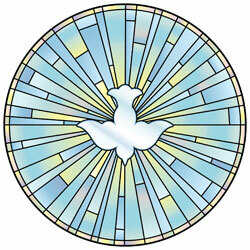 Confirmation is a two year catechetical program overseen by the Director of Religious Education. It begins in 7th grade and runs through the entire 8th Grade. In the student’s freshman year, usually September, they attend a retreat in preparation for reception of the Sacrament in October of the same year. In preparation for the Sacrament the students receive Catechetical instruction, perform community service, attend a retreat and receive the Sacrament of Reconciliation. Older Children or adults should call the Director of the R.C.I.A. (Rite of Christian Initiation of Adults) program to complete their sacraments.